This post was on the original LTHE blog in 2015. Here it is slightly revamped for 2017. The question brought up two big problems I have with the fitness industry. One, why don’t more people want to know where they are and how much progress they’ve made with a given program, class, or trainer, and two, what is really important for being able to live a full, functional, active life? The former is a topic for another post, and you can bet that it will have much to do with the lack of education of trainers in commercial gyms, the lack of an educated fitness consumer, and the overall demise in Physical Culture in our country. The latter is the topic of this article, and though it shares some common issues with the former, it has some other unique issues of its’ own. I’m going to skip the banal and ubiquitous “muscle is metabolically active and helps you burn fat”, “more muscle increases your metabolism”, “resistance training will help you lose fat”, etc. and focus on the practical and pragmatic aspects of strength. wonder people get injured doing simple daily activities or are exhausted by doing errands or chores. 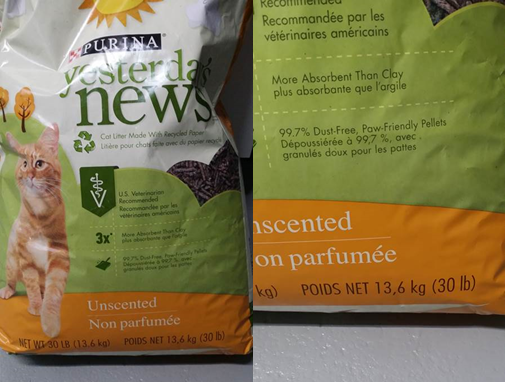 Now, imagine a progressive resistance training program that has you squatting your own body weight, for reps even, now that 30 pound bag of litter only requires one fifth of your capacity if you weigh 150 pounds. That’s only 20% of your capacity. It bears mentioning that in the not-so-distant past we were much more active. 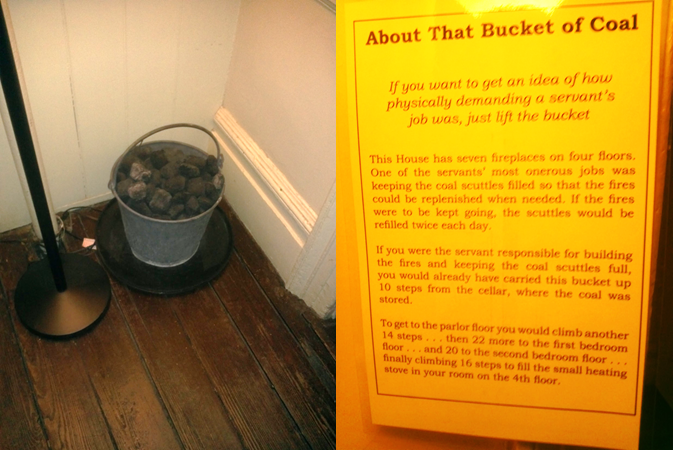 Manual labor was common in our daily activities like carrying the coal bucket below. Additionally, structured physical education like dumbbell drills were common in schools as opposed to just game playing games in phys ed class. More on this later. How much strength we need should not decrease because our activities of daily living are less demanding. We’ve already lowered the bar in so many areas, including physical education the buck has to stop somewhere. So, let’s look at some common measures of strength or muscular capacity. I think it’s fair to say, one should at least try to be average but the practical benefits of being above average should be obvious. Here are the average scores for a push up test. Men do “full” pushups and women “modified” pushups (e.g. from their knees) for this test though this should not limit how they train. I also have to be honest, a pushup test is really a measure of muscular endurance not strength but it is a good place to start this discussion. McArdle W.D. et al, Essentials of Exercise Physiology, 2000, 2006. Published by Lippincott Williams & Wilkins. With respect to Chin ups (palms facing you), an average 16-19 year old male should be able to do 6-8 chins, an average female in the same age range 3-4. The minimum requirement for Marines is 3 pull ups, to get a maximum score of 100 on the Marine Corp Fitness Test, 20 chin/pull ups must be performed. Females taking the Marine Corp Fitness test must perform a “bent arm hang”, hanging from the bar for at least 40 seconds with the elbows flexed to hold the chin above the bar. Holding for 70 seconds results in a score of 100 for that exam component. As we age, the numbers go down, typically between the ages of 31 and 50, the number of pull ups we can perform decreases due to the age related decline in muscle associated with a lack of physical activity. Obviously, this does not need to be the case. Just ask Jack Lalanne. It’s also important to say that the heavier a person is, the fewer chin ups or pull ups they can perform as they are lifting more weight with each repetition. This brings up another important concept which is the strength ratio. That is per pound of your bodyweight, how much can you lift. Strength ratios have been calculated for many of the multiple joint exercises that transfer to everyday activities. Bench Press Strength Ratios = Percentage of your body weight that you can bench press one time. Leg Press Strength Ratios = Percentage of your body weight that you can move on the leg press one time. Keep in mind that I’ve only presented the 50th percentile ranking here. That means half the people can do more and half less. When we look back at the example of someone training with the 15 pound dumbbells and wondering why lifting a 30 pound bag of cat litter is hard, this chart takes on new meaning. One should easily leg press their own body weight to start, bodyweight coefficients from Baechle, T.R. and B.R. Groves. Weight Training Steps to Success (2nd Ed.) Human Kinetics. 1998 show that untrained women should be able to lift 1x their body weight for 12-15 reps and untrained men, 1.5x body weight. “You take the blue pill, the story ends. You wake up in your bed and believe whatever you want to believe. 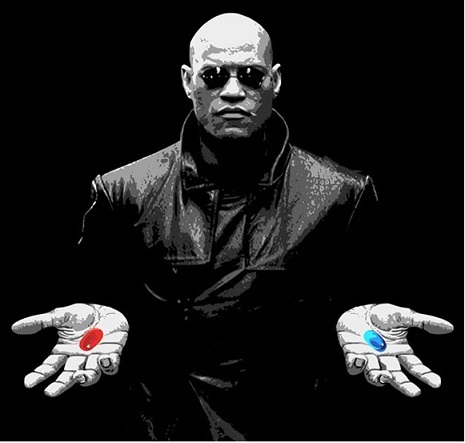 You take the red pill, you stay in Wonderland, and I show you how deep the rabbit hole goes.” The term redpill refers to a human that is aware of the true nature of the Matrix. Consider the following before you dismiss the importance of strength. Physical Culture was a movement in the late 1800s early 1900s that used the motto “mens sana en corpore sano” a sound mind in a healthy body. This concept that both the mind and body were integrally related and reliant was prevalent in the YMCA and other movements of the time as well. However, by the 1950s structured physical education in schools had been abandoned and replaced with games. Part of the problems we face today are due to this shift in emphasis. There is a more insidious problem with respect to physical education, strength, and movement in the fitness industry today which is the idea that these things are mutually exclusive. For example, Pilates, Feldenkrais, Alexander, and corrective exercise practitioners focus on the quality of movement while trainers and strength coaches focus on the quantity of movement. This is a false delineation, both the quality and the quantity are important and one should not only be able to move a lot of weight (have strength), but should also be able to do it in an efficient way. The way in which the movements are performed (quality) should address both safety and the use of techniques that enable the lifter to 1-lift more, and 2-apply the technique in life situations. Despite what some celebrity trainers say, you should lift more than 10lb weights. Strength also plays a large roll in our ability to do work. Would it be too much to say that weight lifting helps you run but running doesn’t help you lift weights? Regardless, one needs both for work and should focus on how to get the most bang for their buck so they can increase their work capacity. Work capacity is a combination of aerobic and anaerobic energy systems (strength.) Fit workers can do more work with less fatigue and still have a reserve to meet unforeseen emergencies. In short, fitness is the most important factor in work capacity and strength is at least half of fitness. Another important component of work capacity is that in the work environment, our capability effects our coworkers as well as ourselves. ”Work capacity is the employee’s ability to accomplish production goals without undue fatigue, and without becoming a hazard to oneself or coworkers.” http://www.wildfirelessons.net/documents/FitnessAndWorkCapacity2.pdf Thus, being strong and having a high work capacity is a part of “good citizenship.” Maybe that’s an antiquated concept, but maybe fitness goes beyond our vanity (flat abs etc.) and is part of our social responsibility. ← Please Stop Saying “TONE”!